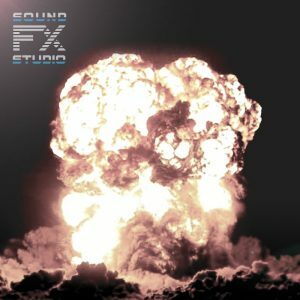 The best M1 Abrams sound effects library for game developers with detailed instructions on how to use it. Perfect sound quality, optimal length and format. 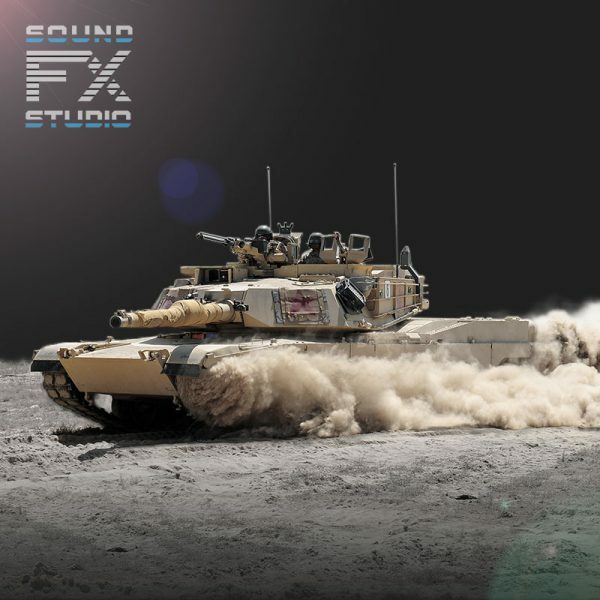 The M1 Abrams SFX sound library includes 5 seamless loops and 8 special sound effects. Using them together, your M1 Abrams comes to life! The first time M1 Abrams tanks entered combat was the Persian Gulf War in Operation Desert Storm 1991. Of the 1,848 tanks deployed, only 14 were damaged and 9 were destroyed. Abrams tanks have proved their superior combat effectiveness and there are no plans to replace them, but those which have been built are constantly improved. All of our tanks are based on the same implementation principle with the same functions. 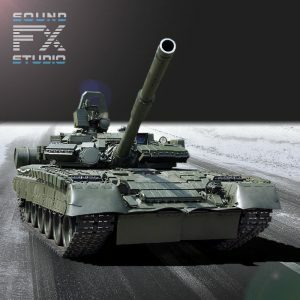 Therefore, when you configure M1 Abrams for your project, you can easily use other tanks from soundfx.studio. 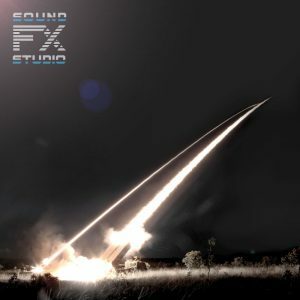 Instructions on how to use the M1 Abrams SFX Library can be found in the zip archive that you download when you purchase this library. 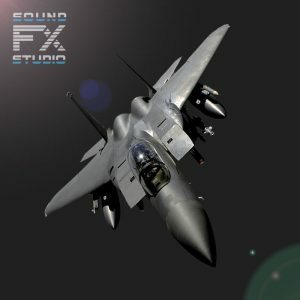 Or you can read how to use the AMX Leclerc sound library on our website. They are absolutely identical.